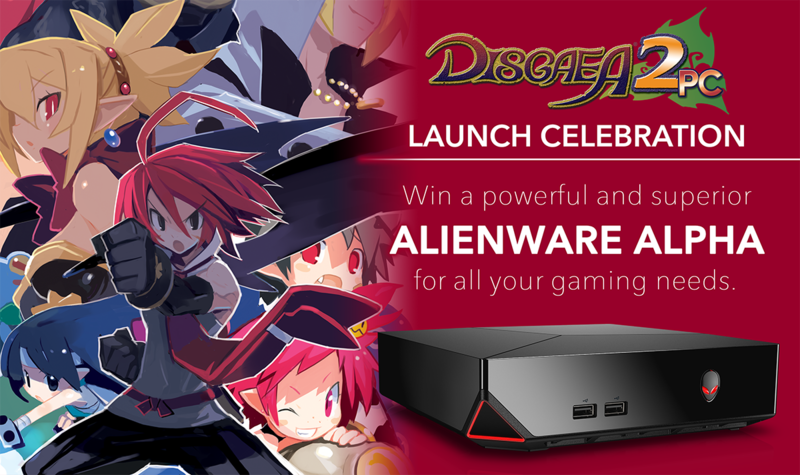 Disgaea | NIS America, Inc.
Disgaea is Coming to Steam! It is the rebirth of an era. 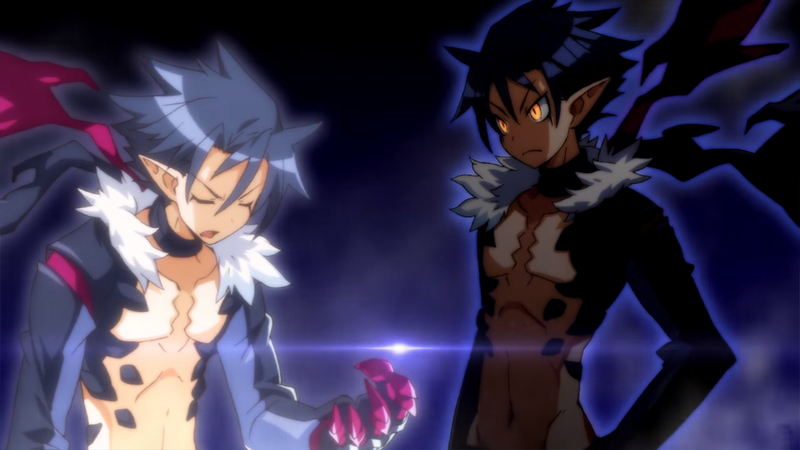 We are extremely proud and excited to announce that fans old and new will finally have the chance to experience the strategy title that catapulted Nippon Ichi Software, Inc. to their position as the most prolific Strategy RPG developer in the world: Disgaea—as Disgaea PC will be available on Steam worldwide in early 2016!